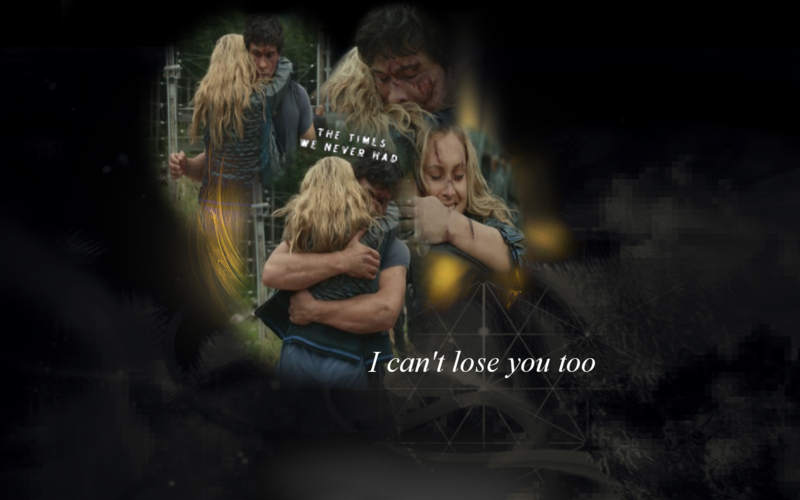 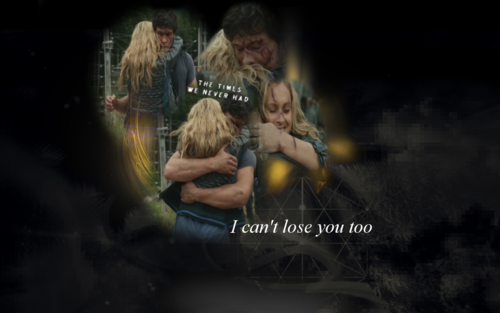 Bellamy and Clarke. . HD Wallpaper and background images in the 100 (Сотня) сериал club tagged: photo bellarke the100.